A health savings account (HSA) is money (pretax or taxable) that an employee can use for out-of-pocket medical expenses. 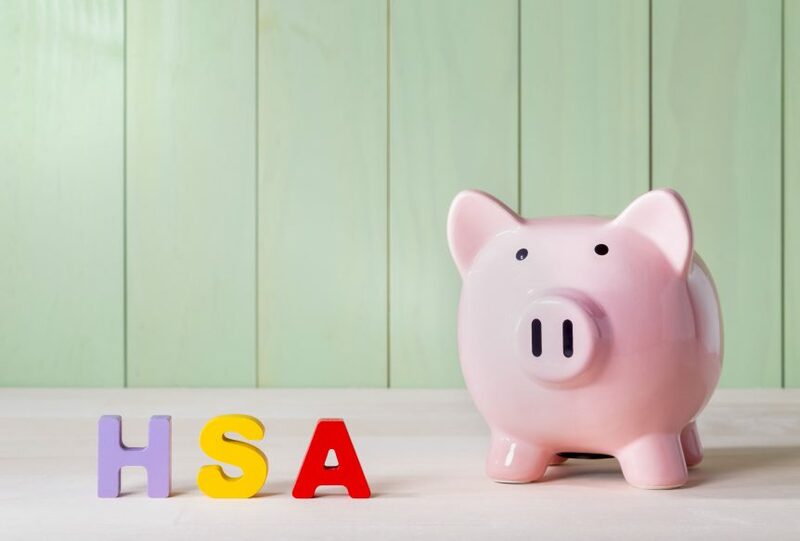 An employee is eligible to set up an HSA if they satisfy all federal requirements, such as participating in a High Deductible Health Plan (HDHP). It is the responsibility of the employer to determine an employee’s eligibility and annual maximum contribution. 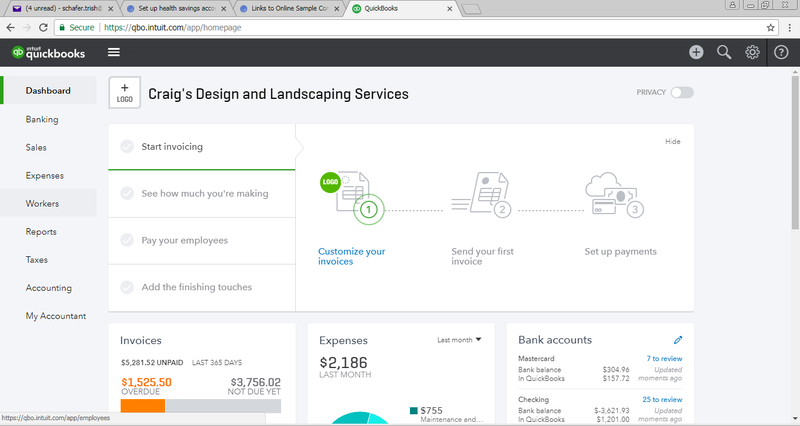 Due to the varying HAS plans, Intuit does not automatically limit the maximum amounts. The 2018 maximum for an eligible individual with self-only coverage is $3,450, and $6,900 for family coverage. Individuals that are 55 and older have a $1,000 catch-up contribution. Any eligible individual that is eligible on the first day of the last month of the taxable year, typically December for most taxpayers, are allowed to have a full annual contribution, regardless of the number of months of eligibility during the year. If you are 55 or older by the end of the year, you are eligible for the catch-up contribution. Ineligible individuals would be given a prorated contribution based on the number of months of eligibility during the year. 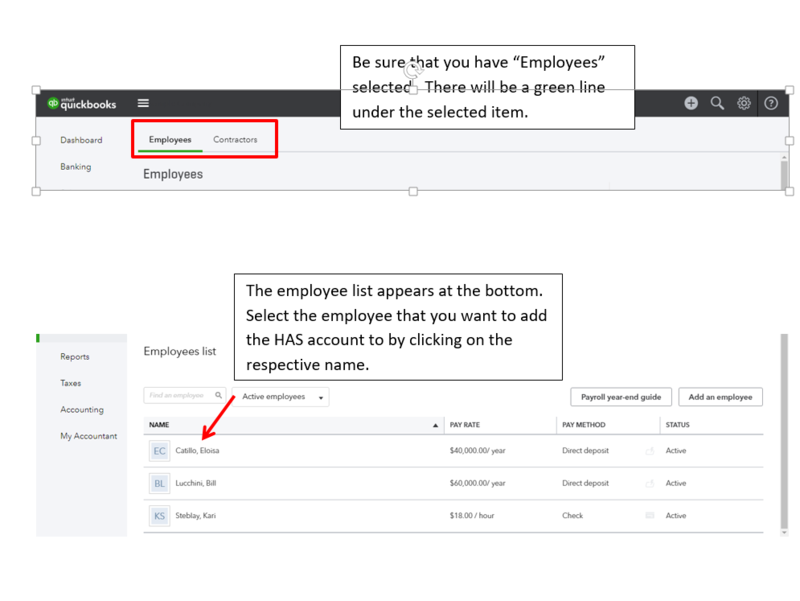 If the employee has both an employee-deducted and company-contributed HSA, Box 12 on Form W-2 shows the total of the two amounts. On W-2 forms, your contributions to an employee’s HSA are reported in Box 12 but excluded from federal wages and most state wages. 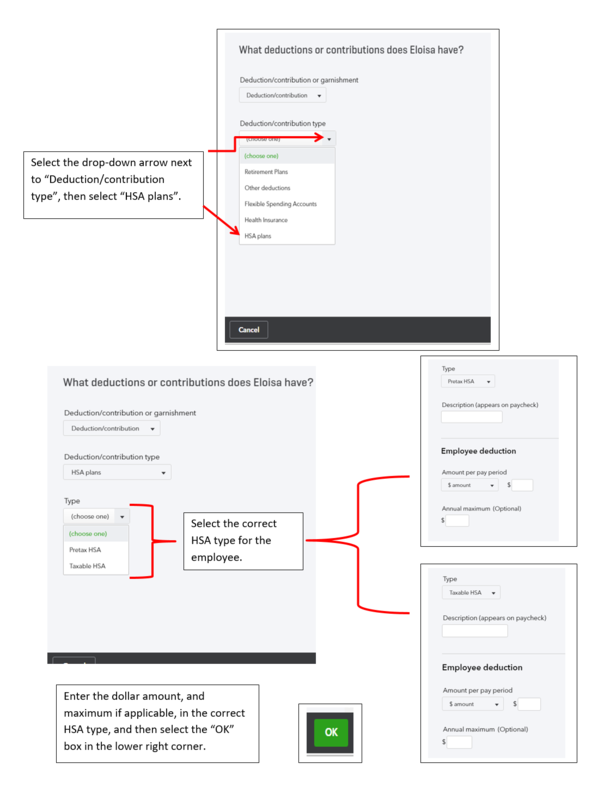 The total company HSA contribution for the year is reported in box 12 of the employee’s W-2 with code W.
If your contributions are taxable at the state or local level, we include the amount in taxable state wages or local wages. 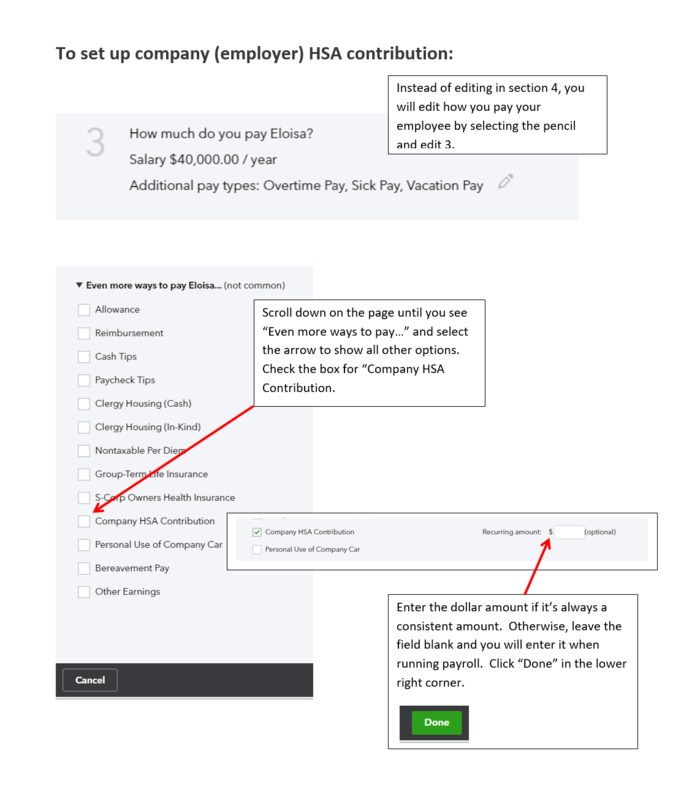 The company HSA contribution amount isn’t added to the employee’s net pay. Employers are responsible for depositing the contribution with the HSA provider. 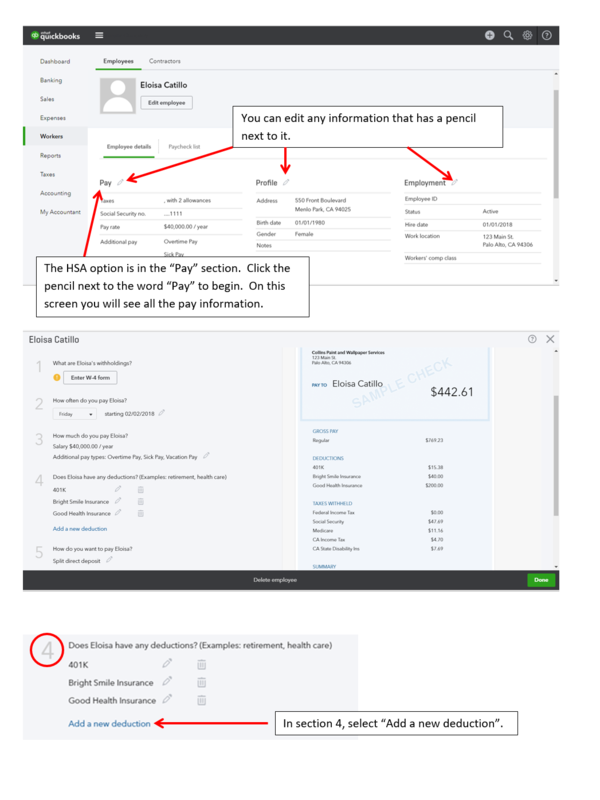 Now that we’ve identified what an HSA is, who is eligible, and nuts and bolts for taxes, let’s go over how to set it up in your program.